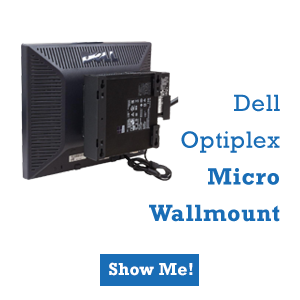 The extra upfront cost of an air conditioned server rack can save you money in the long run by reducing electrical costs and protecting your hardware. 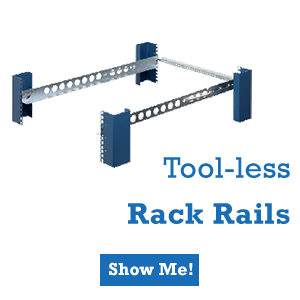 While open frame and traditional server racks are a cheaper alternative, air conditioned server racks are a viable option for servers in less than ideal environments. The ambient temperature, or the room temperature, directly affects how hot server hardware runs when in use. The higher the ambient temperature, the higher the operating temperature unless the system can compensate for the temperature with cooling hardware. It’s no secret that excessive heat is bad for computer hardware; air conditioned server racks address this problem directly by cooling the immediate area around the equipment. 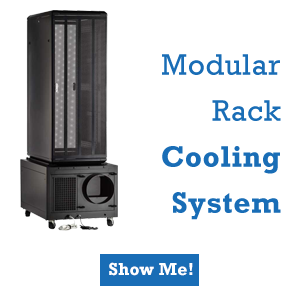 An air conditioned server rack puts less stress on the server’s cooling components and decreases the likelihood of overheating wear and damage. It’s common to set the server room’s air conditioning to a higher setting to drop the ambient temperature. However, you may have to store a server rack in a room where setting the air conditioning on full blast is impractical or impossible. An air conditioned server rack is a self-contained unit so the air conditioner only has to cool the area immediately around the server hardware instead of the entire room. 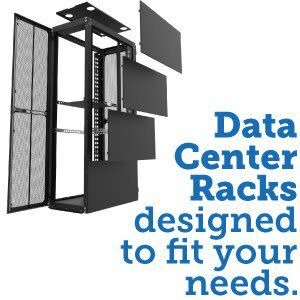 Air conditioned server racks can cut cooling-related electricity bills into a fraction. Computer hardware that uses airflow based cooling is susceptible to damage from the elements. The system’s fans are constantly moving air in one side of the system and out the other, which pulls anything from moisture, dust, or microscopic debris that are in the air. Prolonged exposure to excessive moisture may damage server hardware because dust and debris can build-up inside the system and slowly choke the cooling airflow. Prolonged exposure to the elements in the airflow makes the built-in cooling hardware less effective and can wear down the hardware faster. 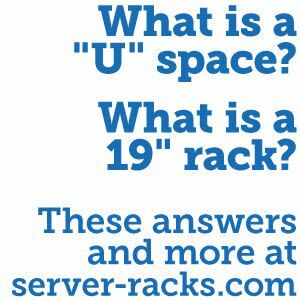 A self-contained air conditioned server rack minimizes how much of the elements gets in to the airflow and can prolong server hardware lifespan.